Visit NAGARA at DCLive 2019! NAGARA will be attending and exhibiting at DCLive 2019! This FREE, one day conference in Washington, D.C. is designed for Federal employees to learn more about modernizing government records and cyber hygiene. Click here to learn more! We'd love to see you in attendance! This webinar will address how one county records repository dealt with the development and implementation of collecting government records and the records that help better frame the story of these collections. NAGARA Reaches Historic 1,000-Member Milestone! The National Association of Government Archives and Records Administrators (NAGARA) is thrilled to announce the organization has reached a new and historic membership milestone with the addition of its 1,000th member! The National Association of Government Archives and Records Administrators (NAGARA) is dedicated to the effective use and management of federal, state, and local government records and information in all formats. We champion good management of government archives and records programs for the benefit of government and its citizens. This certificate program was created to recognize local government officials’ achievements in obtaining a knowledge base to help them more effectively care for and manage their records. Check out the application process now! 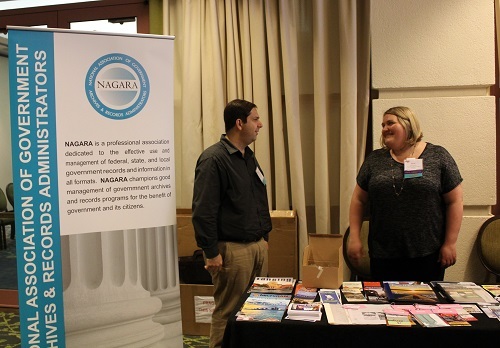 NAGARA is the preeminent professional association dedicated to the improvement of federal, state, and local government records and information management and the professional development of government records administrators and archivists. Join with us to celebrate our 35th Anniversary Year! 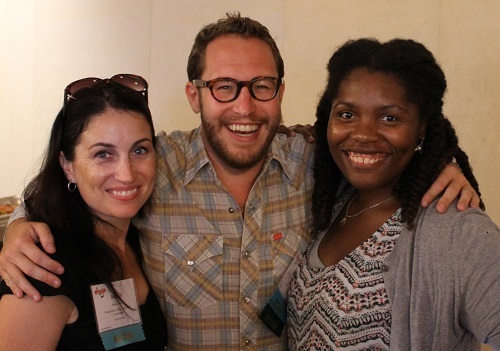 NAGARA members enjoy several benefits including access to the NEW NAGARA Resource Library, Member Discussion Forums, the NAGARA Webinar Series (and its archives), incredible networking opportunities, and substantial discounts on seasonally-held regional events and the Annual Conference.